Wilson Edison Black Elk, Jr. The FBI is offering a reward of up to $50,000 for information leading to the arrest and conviction of the person or persons responsible for the murders of Wilson Edison Black Elk, Jr. and Ronald Owen Hard Heart. 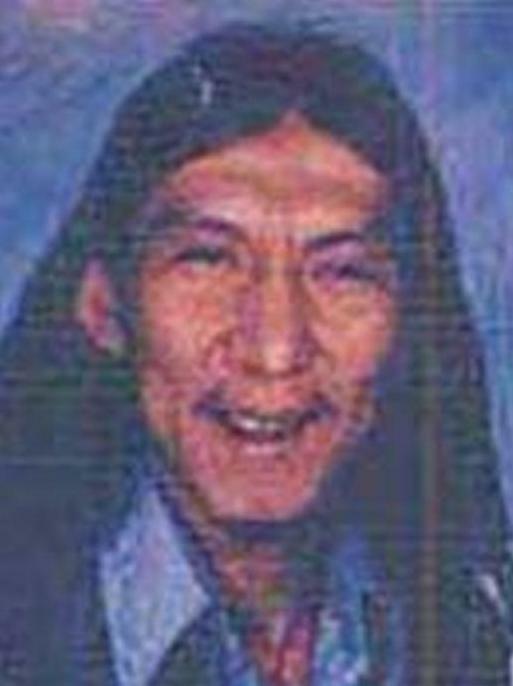 On Tuesday, June 8, 1999, the bodies of Wilson Edison Black Elk, Jr. and Ronald Owen Hard Heart were found on the Pine Ridge Indian Reservation(PRIR) in South Dakota, several hundred yards north of the Nebraska-South Dakota border near White Clay, Nebraska. The two victims, both residents of PRIR, were last seen on the main road to Pine Ridge, South Dakota from White Clay, Nebraska on Sunday, June 6, 1999. Authorities have determined that both victims were murdered.